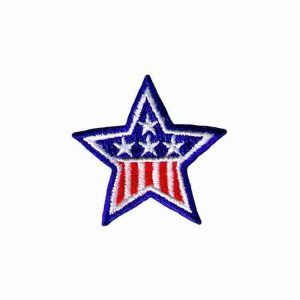 Embroidered Patches have been around for centuries. 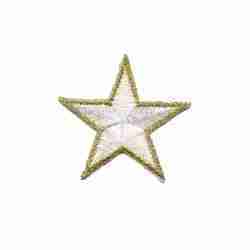 And one of the top styles of patches are Star Patches. 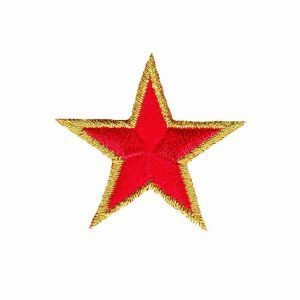 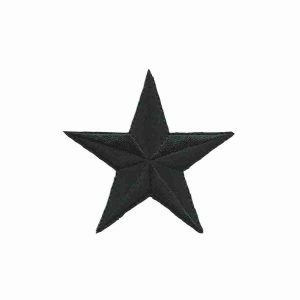 Star Iron on Patches and Star Appliques used to be utilitarian and functional, but they quickly became a fashion statement of individuality and personal expression. 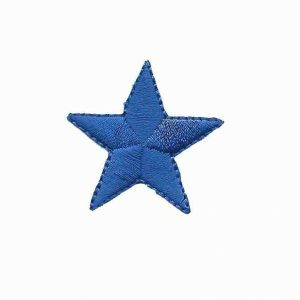 Our Iron on star patches are available in multiple sizes and colors! 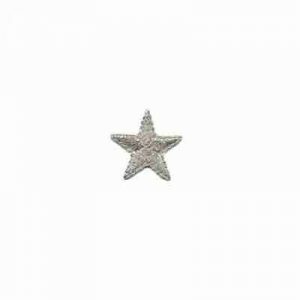 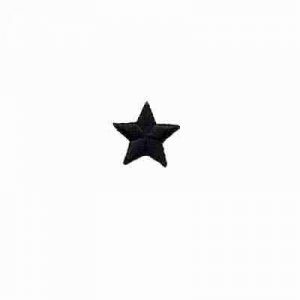 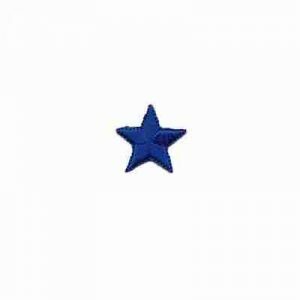 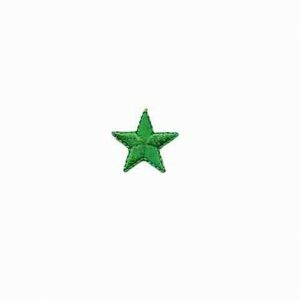 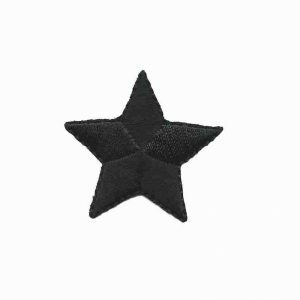 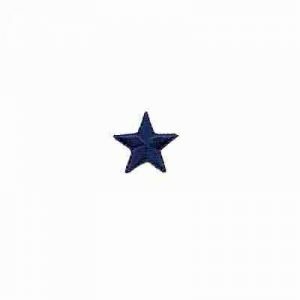 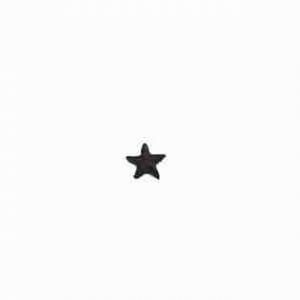 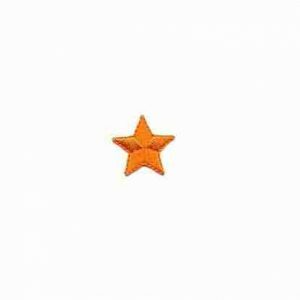 Starting at only half an inch in size, our iron on stars are stocked in every half inch increment up to 3 inches. 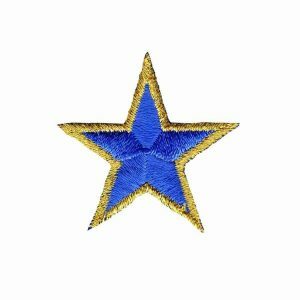 We carry different colors depending on the size: red, orange, yellow, green, royal blue, navy blue, brown, purple, pink, black, white, metallic silver, and gold star patches. 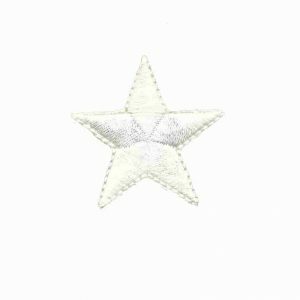 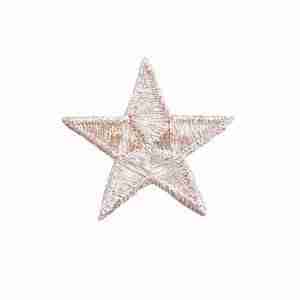 We also carry patriotic star patches and rhinestone star appliqués. 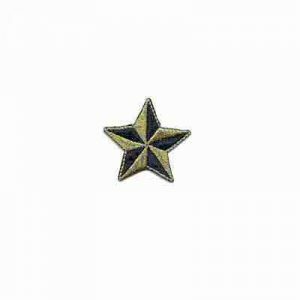 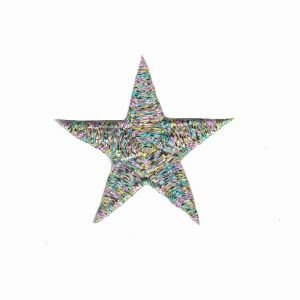 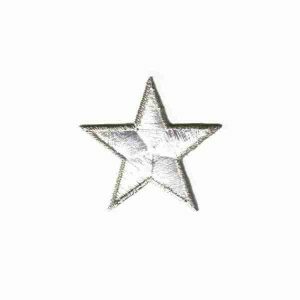 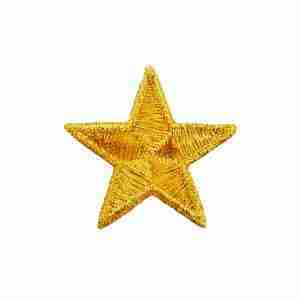 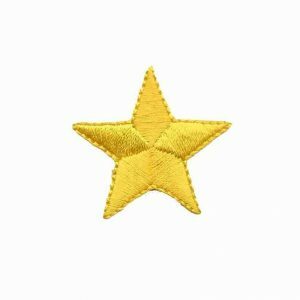 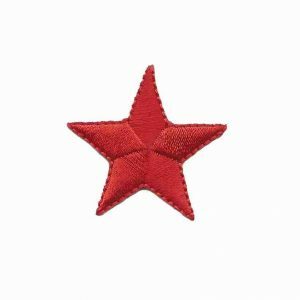 With such a wide variety of embroidered iron on stars patches, you can find what you need for your next project. 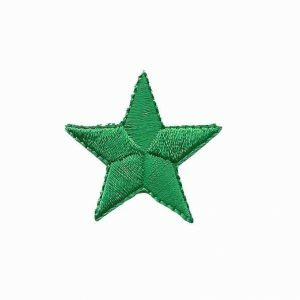 We have stars for costumes, uniform stars, stars for students at your Dojo, stars for students to earn based on accomplishments or citizenship or team stars for your sports team! 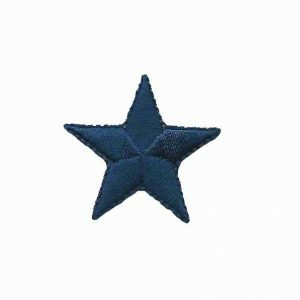 If you require an alternate size or color and need at least 50 quantity, email us what you are looking for and we can get you a free quote on your custom order.